We have some good weather conditions ahead for the Outer Banks, so surf fishing should improve a lot. There has been some bigger bluefish and sea mullet around Avon and Hatteras surf. Here in Duck and Corolla fishing has picked up today with sea mullet, puffers, dogfish, and few skate. Water temp is 52 degrees in Duck and Kitty Hawk. Winds are North at 9 knots. Next high tide at Duck pier will be at 7:00 pm. We have mullet and live bloodworms in stock, which is probably been working the best as far as using bait. We are open 7:00 am till 6:00 pm 7 days a week right now. Hours will extend as season comes closer. 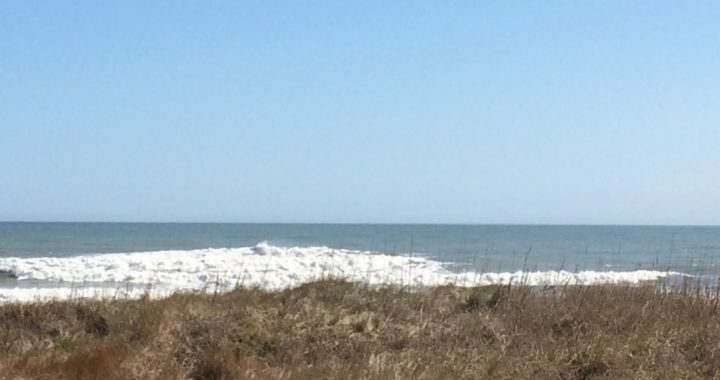 Posted in Fishing Report 2019, Uncategorized and tagged OBX fishing report, surf fishing in Duck and Corolla.